Today, Ubisoft launched Gator Rush, a free update for the publisher’s open-world racing sequel, The Crew 2. Gator Rush adds the new Hovercraft discipline, a new difficulty level, and new kinds of loot to go with it. The new Hovercraft discipline includes three new vehicles that let you do things no other vehicles in the game are capable of. In a hovercraft, you can slide on different kinds of terrain, land on other racers after a jump, and presumably bump into opponents without ruining your own race. Some locations such as the Bayou, Lake Michigan, and Glacier Park have been updated with hovercraft-friendly features such as slopes and banked curves. The new difficulty is called Ace mode, and participating there (and succeeding) nets Legendary loot, comprising better stats, new affix bonuses, and new combination options. If you’re still on the fence with The Crew 2, Ubisoft is pairing this update with a free weekend. While that only applies to the PC version, Ubisoft is running a related discount on both PC and PlayStation 4, with up to 45% off depending on which version you want. 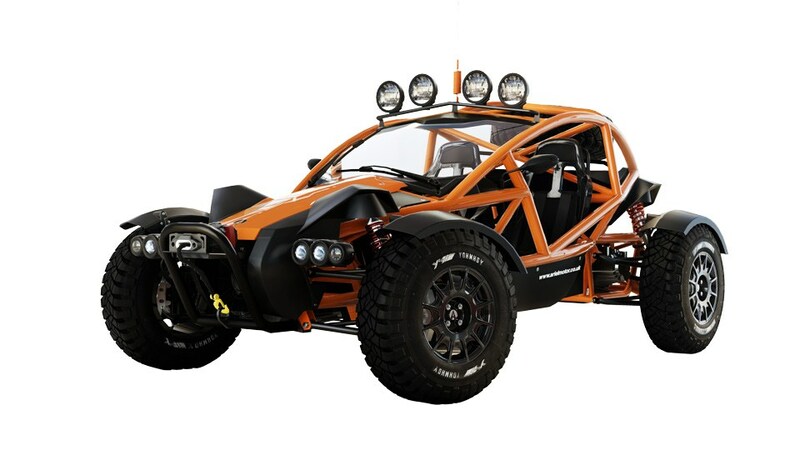 Finally, it’s also time for the monthly vehicle drop, so season pass owners can get the Ariel Nomad 2015 and the XK Armored 2018 today, while those without can get them starting on October 3, 2018.